​*I received this product to try for free in exchange for an honest product review. 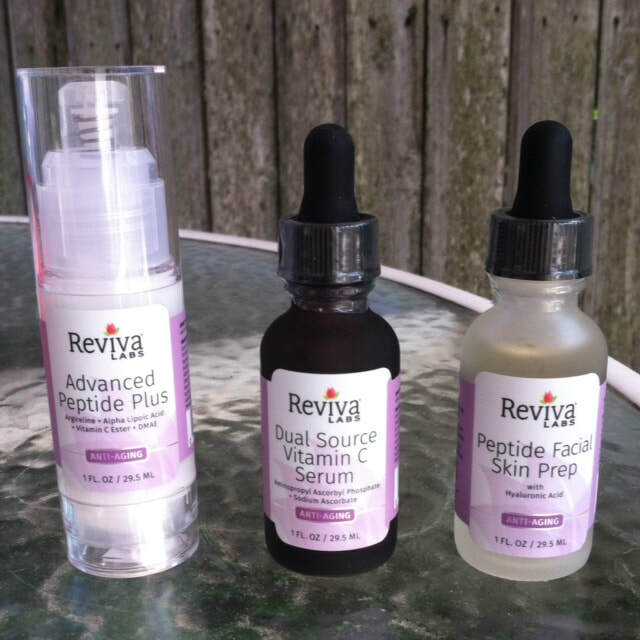 I am extremely happy to have the opportunity to try all three of these great Reviva Labs products. I really am a skeptic when it comes to skin care product claims. I always wonder will it really improve my skin? 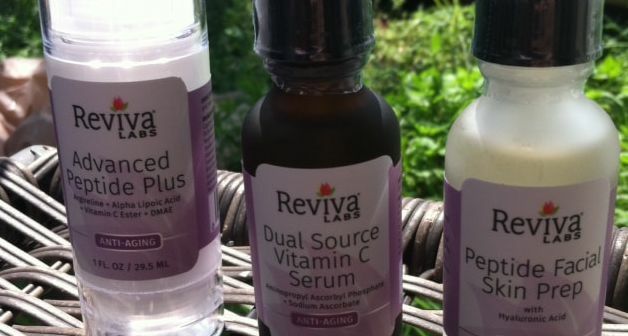 If you use Reviva Labs, the answer is yes. seeing a difference in the overall firmness. My skin has definitely tightened up and it looks amazing. My facial appearance is less dull. I can see added radiance and glow. This has really brightened up my whole face and made me feel more attractive. My skin feels softer, more hydrated, and smooth as well. Each product has it's own unique features and benefits. ​I received the Anti-Aging Skin Care Bundle Trio which contains three fantastic products. Using the three products together creates a powerful impact against fine lines, wrinkles, uneven skin tone, dryness, dark spots, and saggy skin. I have been using each product daily and seeing results. The more time I invest in using great products like these, the better my skin looks. At age 42, my Florida sun damaged skin has become a real concern. Reviva Labs has taken some of the worry away. Learn more about the Anti-Aging Skin Care Bundle Trio below. Quickly reduces the appearance of fine lines & wrinkles. Helps repair & prevent damaged skin. Aged skin immediately appears tightened & firmed.